Wu Henggang, vice-president of Oppo, said by leveraging its sound handset business, the company aims to offer smart services which will integrate content, technology, channels and other resources. Oppo has unveiled a voice skill and smart service platform Breeno, which will be opened to software developers and partners in the future, serving as an intelligent control center to connect all things. 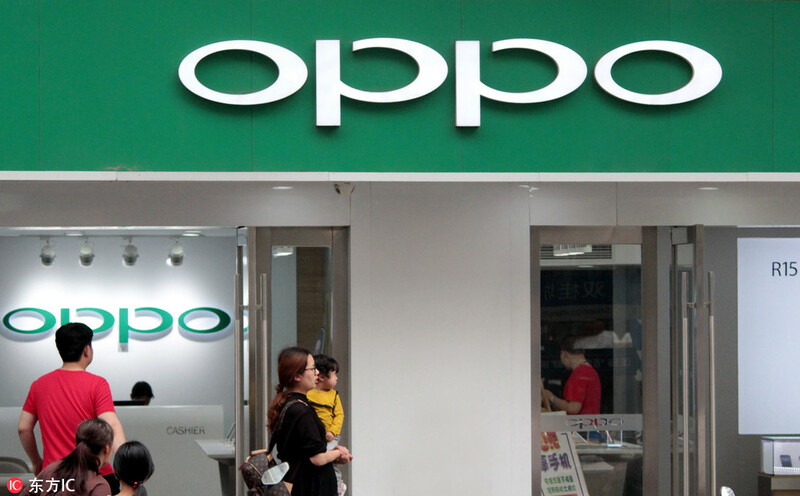 The move came after Oppo has accumulated 250 million monthly active users of its smart phones in the world. The move is part of Oppo’s broader push to beef up research and development capabilities, as the company wants to seek for a new stage of rapid expansion after smart phone growth plateau in China. Oppo has until now filed about 27,000 patent applications in the world. Every month, more than 200 million users download apps from its software store and gaming distribution center. The Chinese smart phone vendor will invest 1 billion yuan ($145.7 million) to encourage mobile app developers to create gaming, video and other forms of quality content. Chen Mingyong, CEO of Oppo, said in November that the company will up its R&D investment to 10 billion yuan ($1.45 billion) next year from 4 billion yuan this year. “5G is a trend that we must catch.